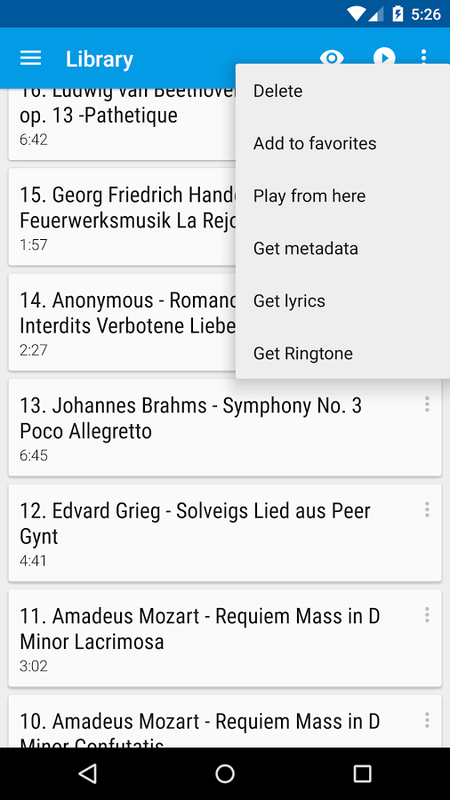 ‘uSound Ares Xi’ is a music player, developed for Android devices, that allows to play the available music library… from the device itself or through Chromecast! Sometimes download very slow but sometimes fast. We think it would be better if they update the servers, sometimes is bad. But we’re sure that they will fix it.